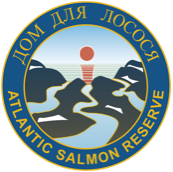 One of the aims of the Atlantic Salmon Reserve (ASR) is to introduce, inspire and create a new generation of passionate salmon fly-fishers. Anglers are the life-blood of sustainable salmon fishing worldwide and it is hoped that by facilitating the next generation to fish in an environment as pristine as the ASR that all will be inspired and some may go on to become the future voice of conservation for salmon fishers worldwide. The ASR Youth Program came about as a result of the friendship and shared ideals of Orri Vigfusson, Chairman of the North Atlantic Salmon Fund (NASF) and Peter Power, founder of the ASR. For decades runs of Atlantic Salmon have been in decline, a consequence of human greed and mismanagement. 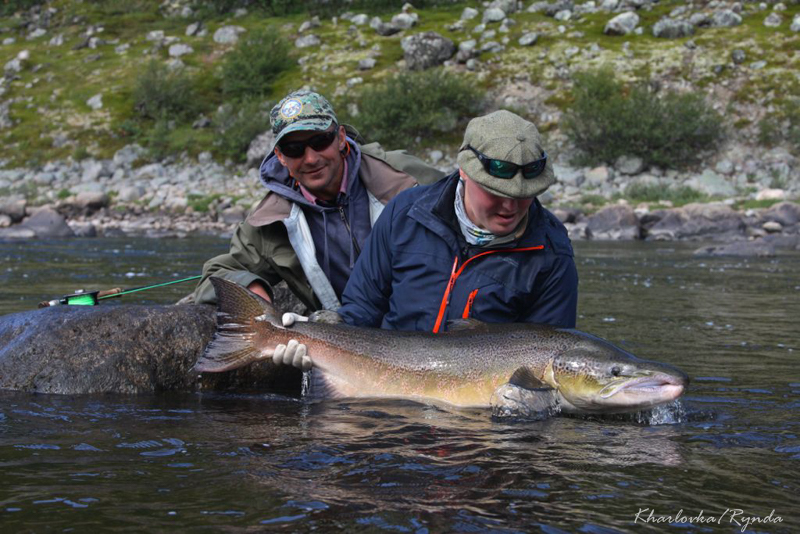 Organizations such as the NASF and the Atlantic Salmon Federation (ASF) are taking all possible steps to redress this balance and the ASR has become an exemplar of what can be achieved when the inland salmon environment is protected from the damaging effects of man. 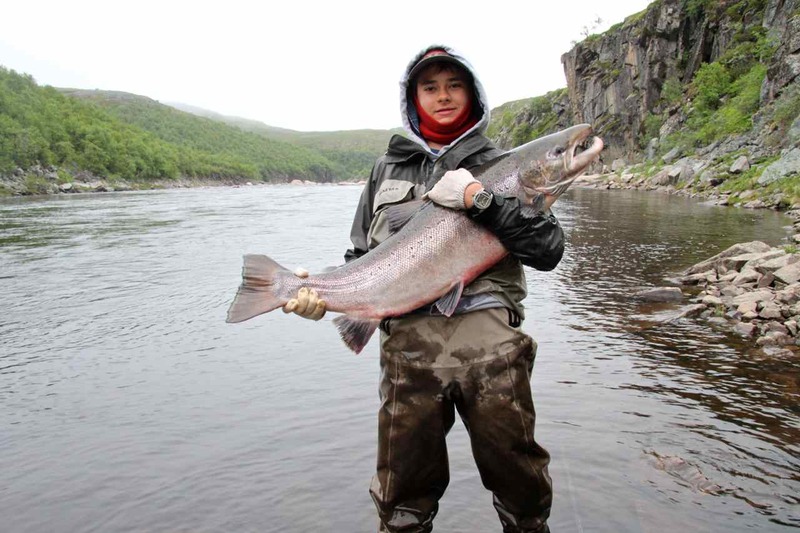 The ASR Youth Program is designed to attract and inspire young people to sustain an interest in the sport of salmon fishing by giving them the opportunity to experience, at an early age, fishing of a quality that would have been recognised by our ancestors and so encourage their interest in helping to restore the sport to its former glory worldwide. Any young person from the age of 18 to 35 years of age may apply. The program is generally designed for young people who might not otherwise be able to afford to visit. The reduced price for the Russian element of the holiday, starting in Murmansk, will be the equivalent of the applicants age multiplied by US$140 (Approx. £105). This means the approximate cost in £’s for an 18 year old would be £1890 whereas a 25 year old would pay about £2625 and a 35 year old would pay the list price of about £3675. Subject to availability young men and women of 18 to 21 years of age may share a rod and cabin with a fully paying parent or guardian at a discount of 70% from list price for the young person provided there is an agreement in advance with both of the other two fully paying rods on the beat.